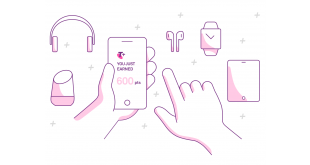 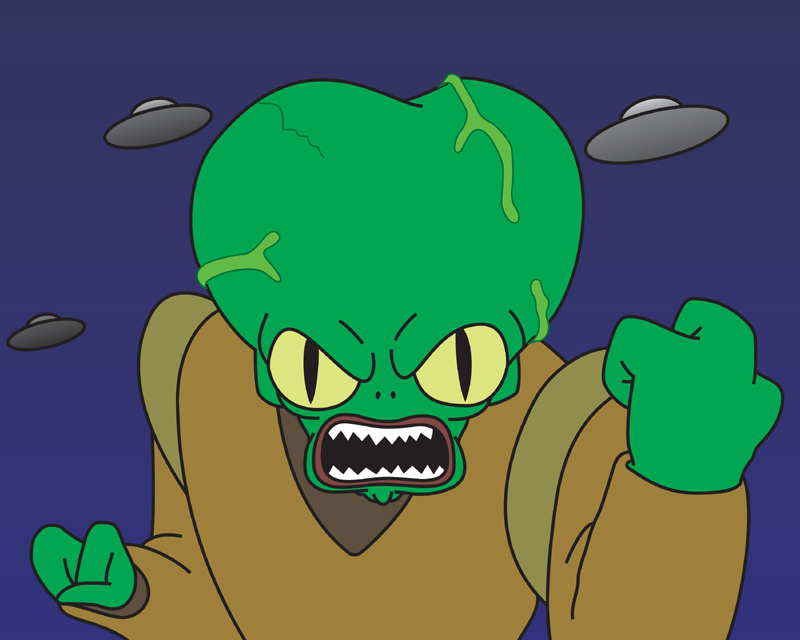 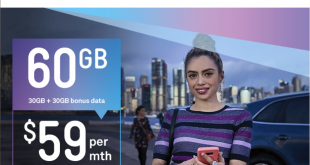 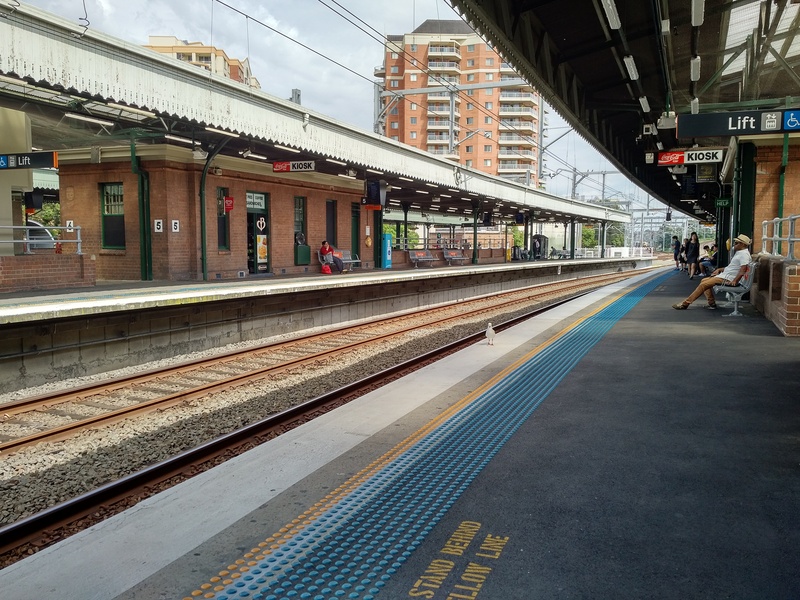 View all news about Telstra, all of our Telstra reviews (incl. 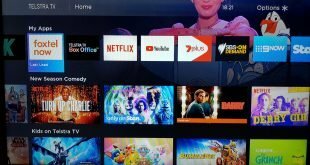 reviews by Alex, Chris, Jason, Lucas, Daniel, Geoff, Buzz, Matt, and Button) and all the Telstra rumours. 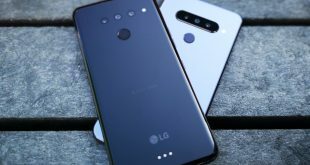 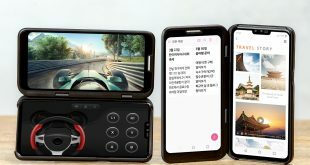 LG V50 ThinQ 5Q launching in South Korea on April 19, Australia not long after? 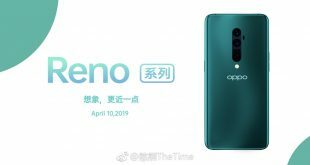 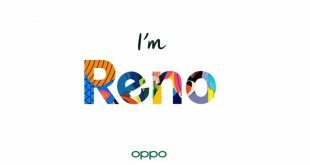 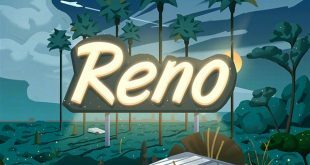 Is the OPPO Reno going to be Telstra’s first 5G phone? 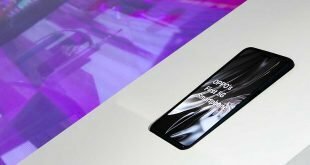 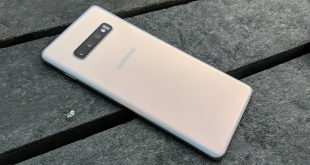 Samsung Galaxy S10 5G arriving in South Korea on April 5: Telstra not long after?